COD: 2463. Categoria: Action Figures. 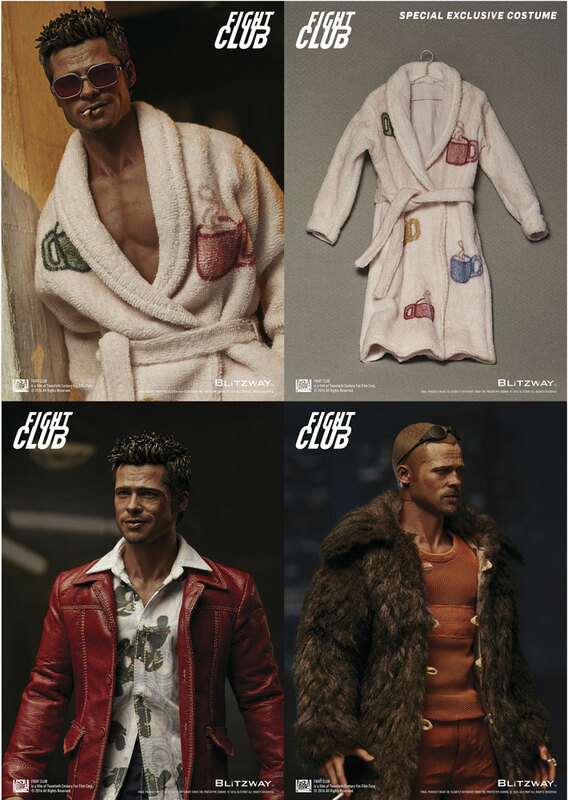 Blitzway is very proud to officially introduce the Tyler Durden Sixth Scale Collectible Figure from Fight Club, 1999 Special 2-Pack. 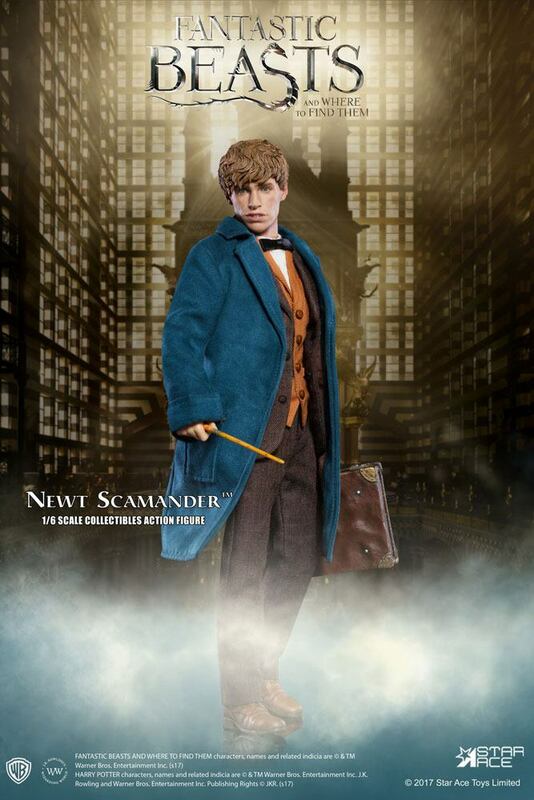 Both figures features highly detailed likeness head sculpts, accurate tailored costumes, brand new fully articulated bodys, various realistic accessories, and perfect realizations of the movie character.